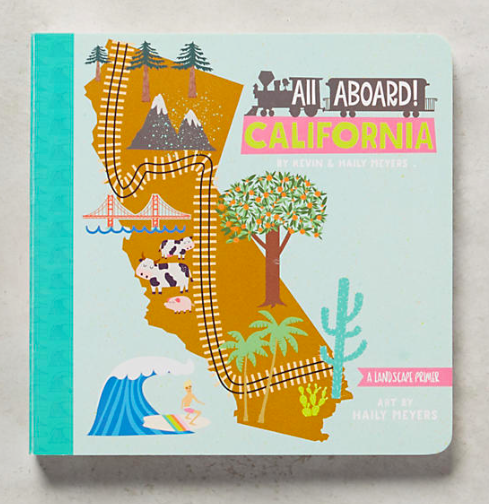 Well we are almost there friends… a few days until Christmas and here is my better late never California gift ideas. Sorry for the delay. Our family has been sick like many others and you know the usual rush of cards, shopping, holiday gatherings and put me a bit behind. These are probably too late for you to get by Christmas, but there is always New Years! I’ll be back tonight with my cookie recipe and the awesome two ingredient bark I wanted to share. In the meantime- I hope you are healthy and finding some sweet moments this season. I think some of the best California gifts can be found at local and small shops and let’s not forget wine (we love to give bottles from our local winery Testarossa) and California olive oils! I have a few other ideas below.. 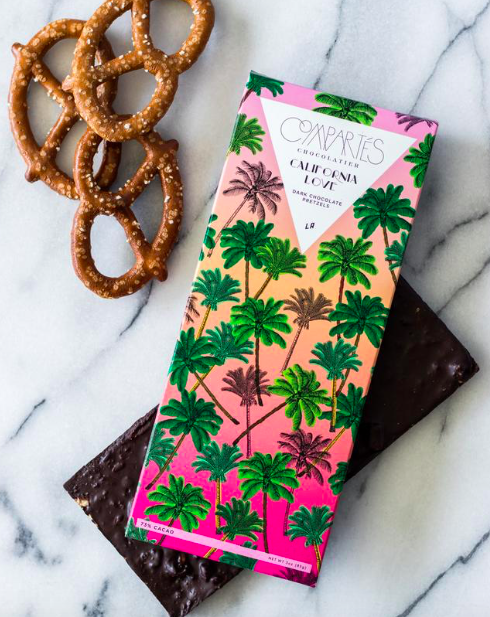 I found these California Love bars at our local Sur la Table, but you can also buy them on Compartes site. Made in Los Angeles with crushed San Francisco sourdough pretzels..this is a real California treat. 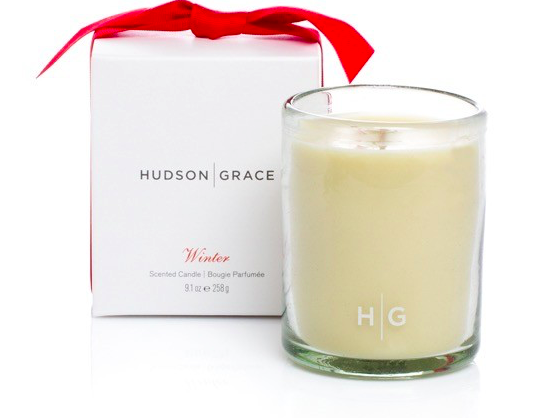 My favorite California home store, Hudson Grace in Palo Alto has the best Winter candle. 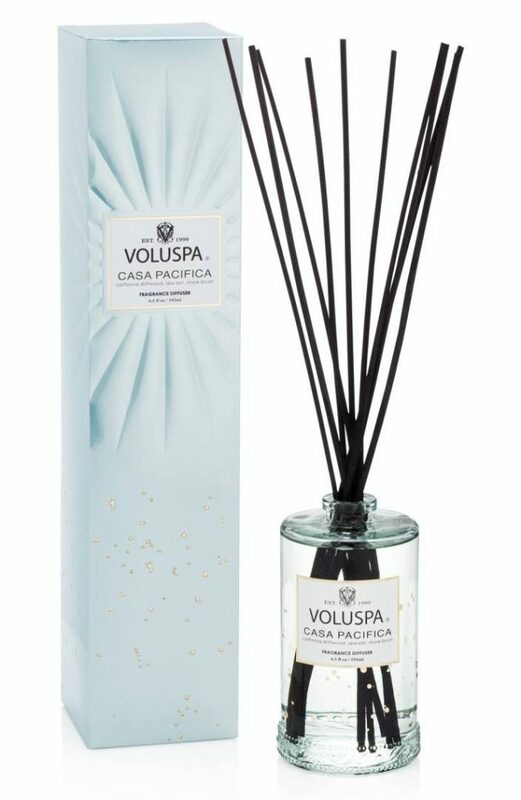 Such a cozy smell at home during the holidays. 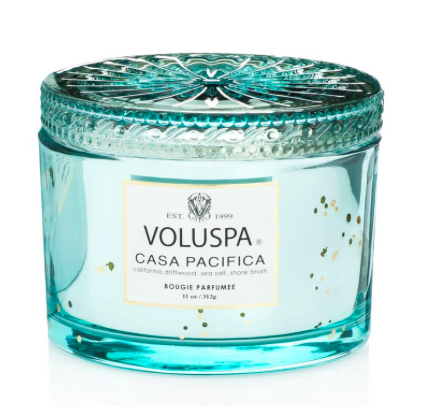 Love this Casa Pacifica diffuser or candle from Voluspa make a great hostess gifts. 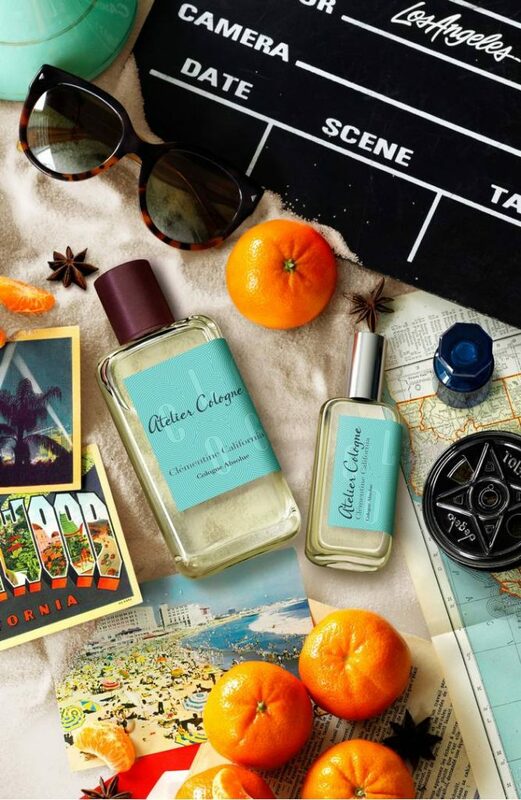 Atelier Clementine California Cologne is the perfect casual scent- light and daily essence for the California gal or guy. This adorable Brunch Clutch is currently on California designer Trina Turk’s site and in some store. 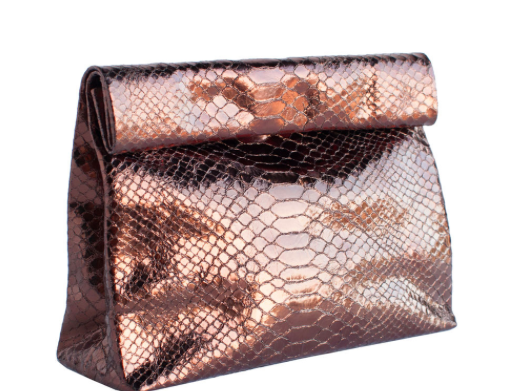 Marie Turnor bags are designed and crafted in Los Angeles! 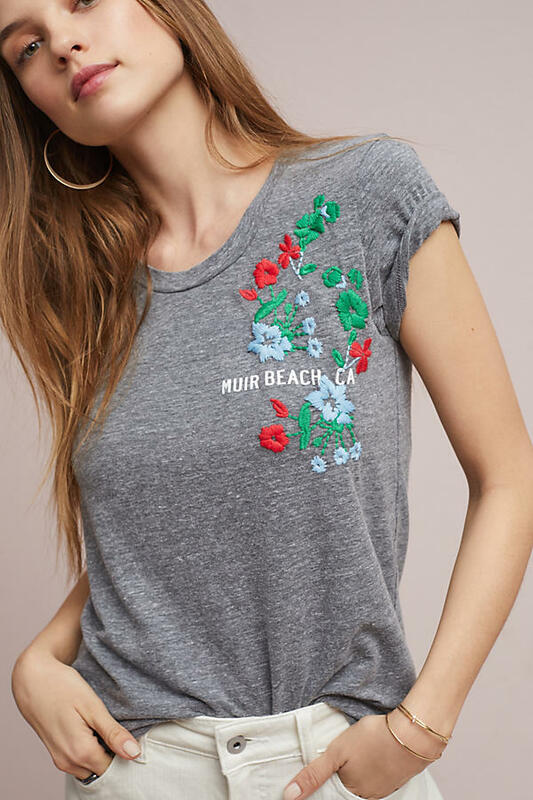 A California Beach shirt from Anthropologie. A book for little friends who may visit or are far away or someone just beginning to read. 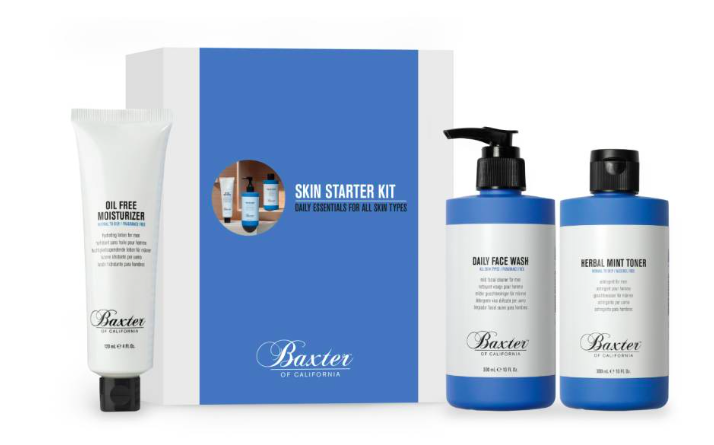 Baxter of California (making great products in California since 1965),makes some nice gift kits for men. This Skincare Start Kit is a good buy and there is a cool Winter Clay Styling Kit for hair as well. 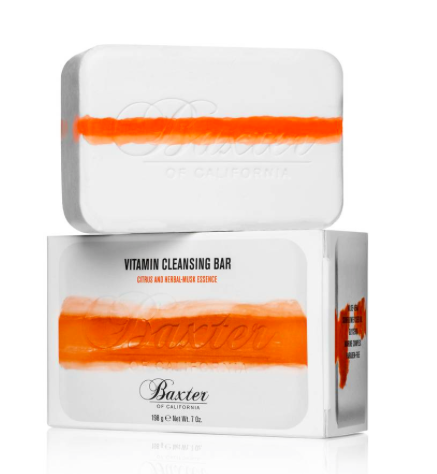 For a stocking stuffer, I also like their Vitamin Cleansing Bar . Do you have any California items you like to give as gifts? I’m a native Northern Californian who lives for travel, books, fashion, and design. Exploring the joys of a greener life and showing the natural beauty of Northern California and it’s fabulous destinations are a few of my passions.